We know that time is your most precious asset. That is why we came up with an easy system to help you write your book in one weekend! InSPAration Management's goal is to save you hundreds of hours of time & frustration. Limited Time Only: Pre-Registration Special! Write A Book In One Weekend! 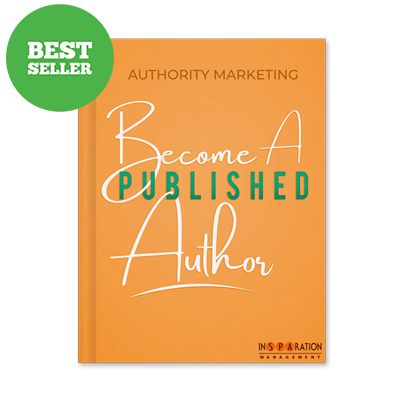 InSPAration Management’s goal is to save you hundreds of hours of time & frustration by showing you how to write your book. If so, it’s time to step into the seven-figure Millionaires’ Circle. If you are ready to step up, I am ready to help you! How? By attending the NEW The Millionaires’ Circle seminar. The Millionaires’ Circle is a three-day seminar designed to arm you with advanced business strategies to help you move up into seven figures and beyond. The Leap Ahead Spa & Medi Spa Leadership Seminar is a 3-day seminar where you will receive a proven blueprint on how to elevate your success.. If you are looking for a blueprint on how to operate your spa successfully you are in the right place! 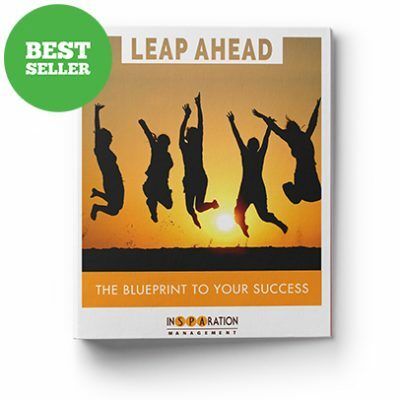 Many graduates are experiencing double digit growth due to the systems, strategies and structure shared during the Leap Ahead spa seminar and now its your time! We invite you to join us.